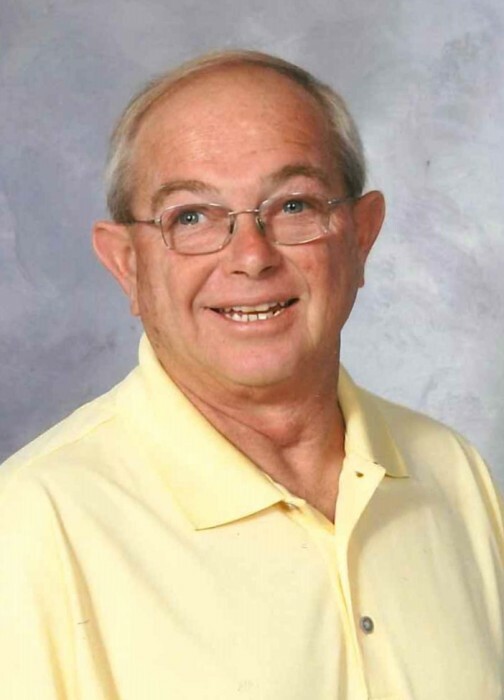 David Charles Willis 62, of Otway, passed away on Friday, January 18, 2019 at home surrounded by family and friends. David Charles served in the Merchant Marines for 30 years and retired after a career as a Chief Engineer with the NCDOT Ferry Division. He was a member of Otway Christian Church; and used his love of building homes to help build the new fellowship hall at the church. His favorite pastime was deer hunting with family and friends. A funeral service will be held at 11:00 AM on Wednesday, January 23, 2019 at Otway Christian Church with Pastor Jack Mumford officiating. The family will receive friends the hour prior to the service at the church. David Charles is survived by his wife, Helen Gillikin; sons, Jason “Brett” Willis; Joseph “Ryan” Willis and wife, Patricia Godwin Willis; daughter, Dierdra Willis Salter and husband, Michael Dwayne Salter; step-son, Barney D. Davis and wife Crystal; grandchildren; Haley; Hunter; Danielle; Jocelyn; Hendrix; Rosalin; and Emmalee Grace; brothers Carl “Lynwood” Willis and wife, Suzanne; Shelby Willis and companion Julie West; nieces and nephews, Gene; Dwayne; Mark; Blair; Matthew; and Shelby; special friends, Douglas R. O’Neal; Michael “Dennis” Ward; and David Paul Styon; as well as his dog Buddy. He was preceded in death by his father, Shelby Willis Sr; mother, Ethel Gillikin; step-father, Charlie Gillikin; brother, Dennis Hancock; and his special four-legged companion, Bear.